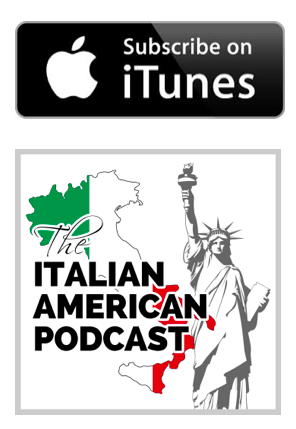 At The Italian American Experience, we are passionate about helping Italian Americans connect deeply with their heritage. 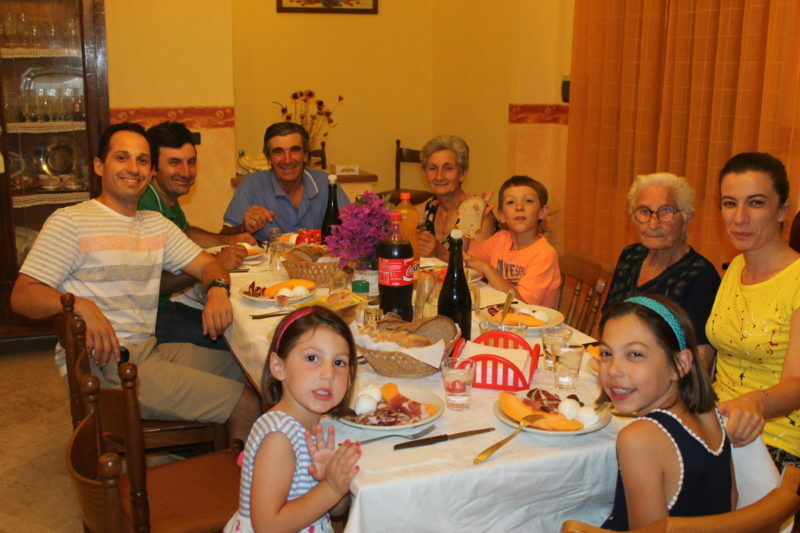 While we work hard to fulfill that mission through our Italian American Pocast and other media outlets, we feel that visiting your places of origin in Italy is the ultimate source of connection. Therefore, we have teamed up with Travel Italian Style, to provide our subscribers with a 15-minute complimentary call with a travel planning consultant to see if we can help you visit the origin places of your Italian roots.